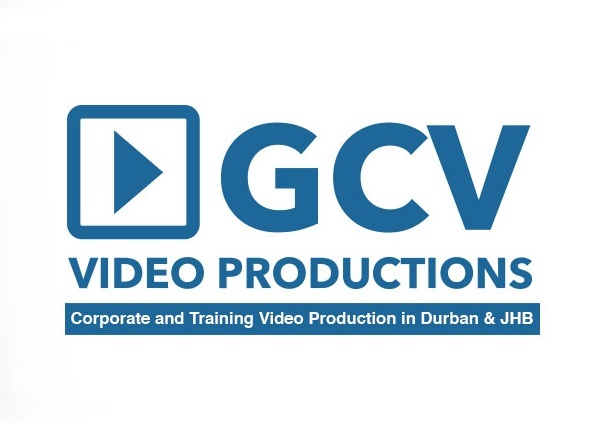 The campaign involved the filming of Boxer outlets up the north coast of KZN including their Meat Factory in Ballito and their Distribution Centre in Cato Ridge. GCV Productions approach to this was to bring in a drone to cover the large scale buildings. Filming occured over three days. The drone offered a brand new experience for GCV Productions, it was quite daunting controlling a drone in a very busy shop. Well done to Andrew Martens @ Helicam Productions for his very good drone operating skills. Below is the very awesome that was designed on Fiverr.com. I recommend this site to anyone in the design and media industry. I will definitely be calling on Fiverr.com for more logos and animations. They offer superb work. 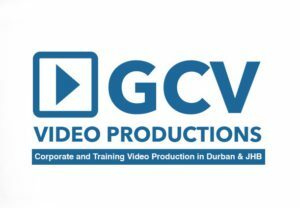 Well thats it folks for another blog from the no 1 Video Company in Durban. I will be back with another blog on the new DJI Osmo camera so please look out for that. Have a great weekend everybody and enjoy creating.